Offer expires 4/30/2019 See dealer for details. 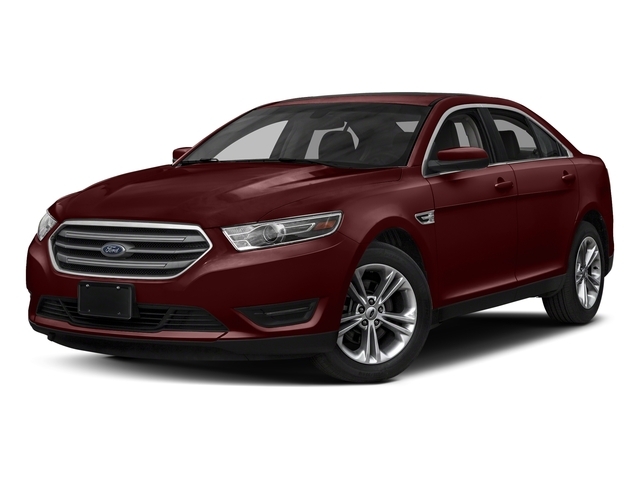 Not all buyers will qualify for Ford Credit limited-term APR financing. See dealer for residency restrictions qualifications and complete details. Take new retail delivery from dealer stock by [#vt]. Offer expires 4/30/2019 See dealer for details. Ford Credit Bonus cash requires Ford Credit financing or lease contract. Not all buyers will qualify. Customer Cash may not be combined with special financing. Take new retail delivery from dealer stock by [#vt].